Bette Graff, President of Graff Technology, has been a hair restoration professional for over 25 years. 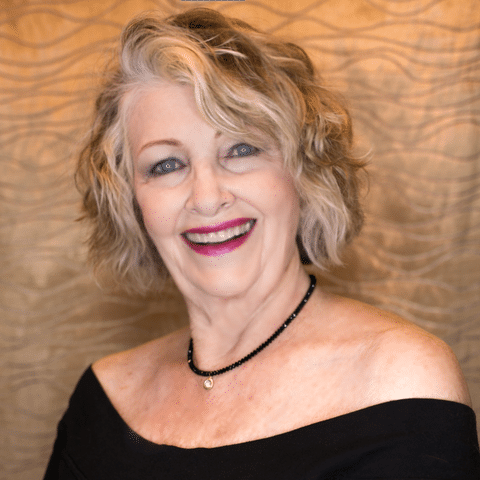 She keeps her skills up by attending hair shows, participating in continuing professional education, and staying closely informed about what’s new in the hair replacement industry. Bette is passionate about what she does for her clients: how to give people their hair back in the most flattering and undetectable way is always on her mind. Bette only offers quality products to her clients and it shows in her results and in her client satisfaction level. Bette has won National awards in hair replacement and also does hair show platform work teaching other cosmetologists her special skill. She is a member of several professional organizations. At Graff Technology, we are dedicated to providing the highest quality products and services available today. Having our clients look and feel their best is what drives us to offer cutting edge technology and superior service. Our certified, professional staff is committed to excellence in serving the needs of our clients. Graff Technology has been offering the finest quality custom hair replacement and restoration solutions for men, women and children for more than thirty years. Serving tens of thousands throughout the Inland Empire area, Graff Technology has won the hard-earned respect of clients and healthcare providers alike. Graff Technology helped pioneer the Virtual Reality and Virtuesse hair replacement solutions that have swept the nation by storm. Now you can say goodbye to hair loss anxiety once and for all, comfortable in the knowledge that we at Natural Image are offering the very latest in hair replacement technology and solutions.